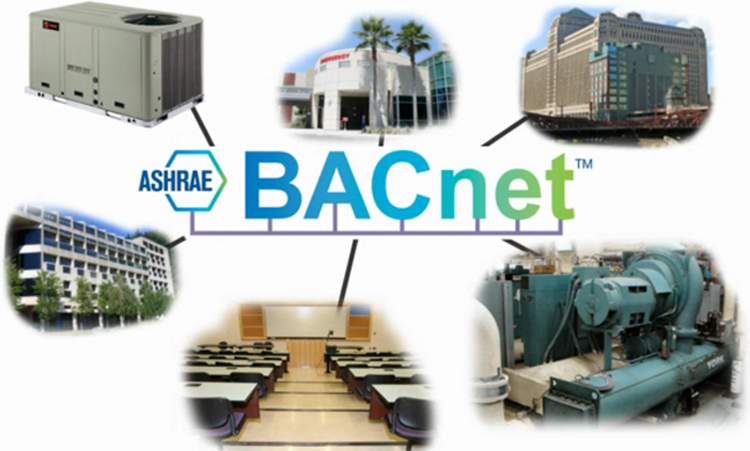 "Bacnet Compliance" is the last video in our Understanding BACnet Series. The series is an overview intended for those who are encountering BACnet for the first time or those who simply wish to review basic BACnet concepts. 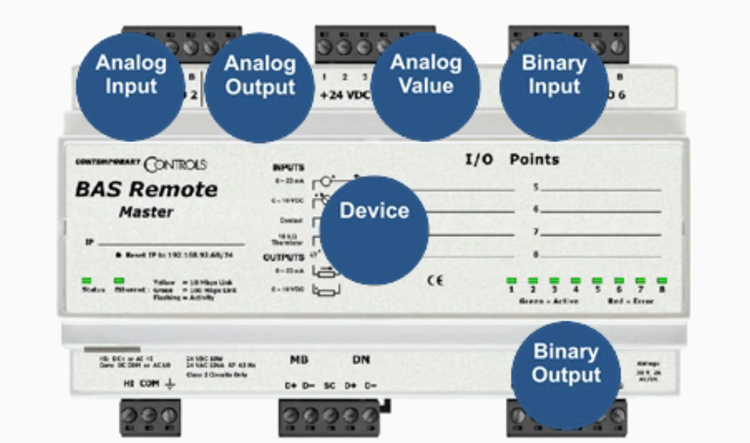 In the previous video we introduced the concept of BACnet Device Profiles. 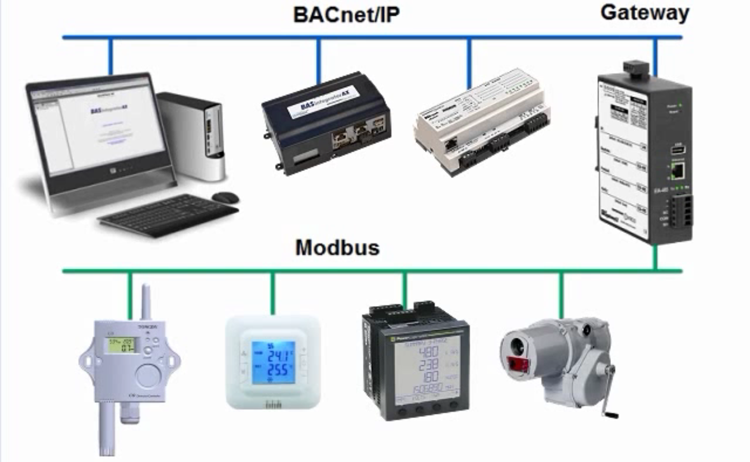 In this video we will see how a commercial device becomes compliant to the BACnet standard through the use of a Protocol Implementation Conformance Statement (PICS), Plugfests and the BACnet Testing Laboratories which certifies the BTL label. 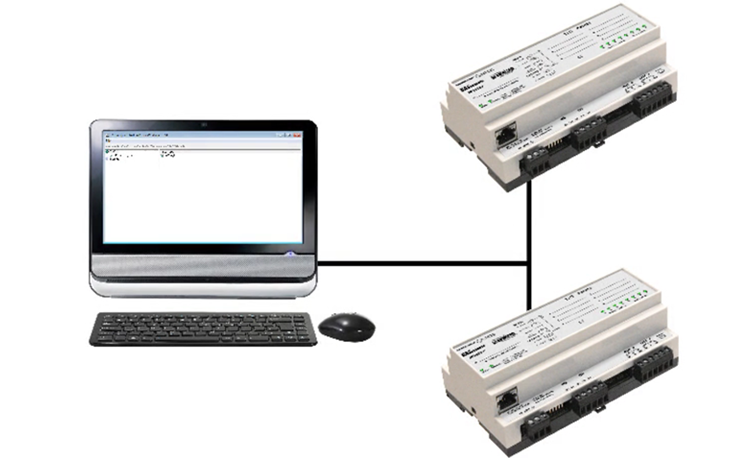 Understanding BACnet Part 1: Briefly, What is BACnet?